Goldeneye 007 is a re-imagining of last year's Wii re-imagining of the eponymous Nintendo 64 game from 1997. 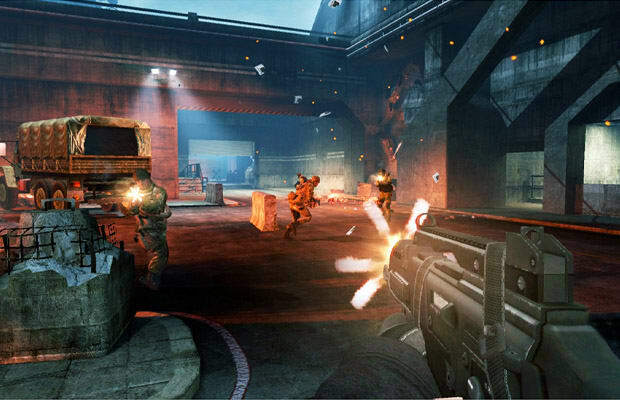 The Xbox 360 and PS3 versions comes with updated graphics and other enhancements, as well as superior controls. It's an awesome gift for fans of the original or fans of shooters in general.